If you are one of those people who need to put 8 different alarms to wake up in the morning and still remaining asleep… this news is for you. 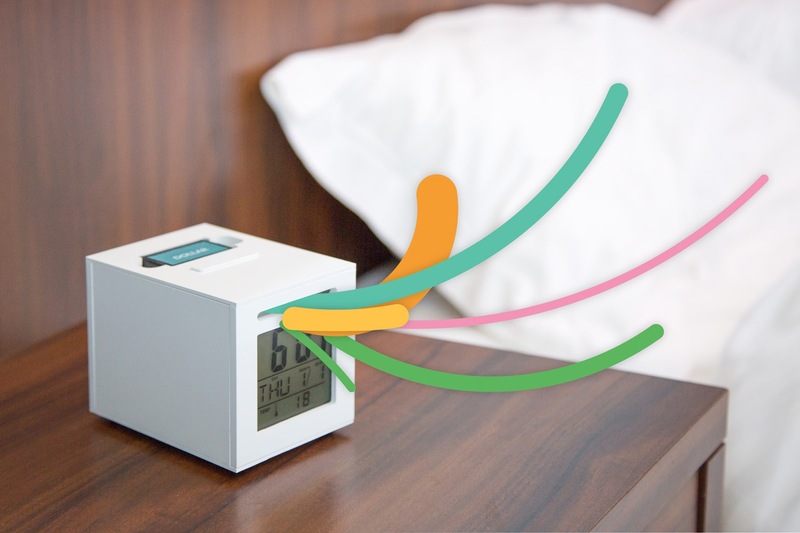 So, your prayers have been heard and an angel (which in reality is Guillaume Roland, a French engineering student of eighteen years) created the SensorWake, an aromatic alarm clock that could turn this inhumane torture that is the awakening, a pleasant experience. 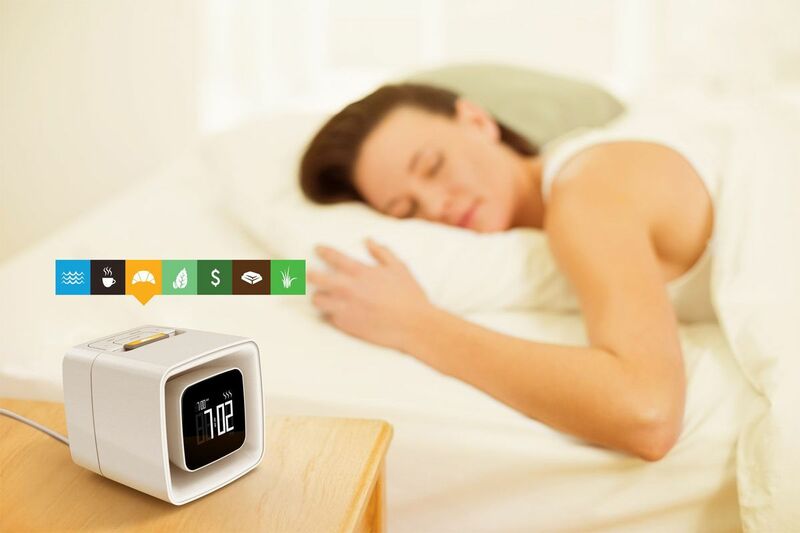 How does the aromatic alarm? 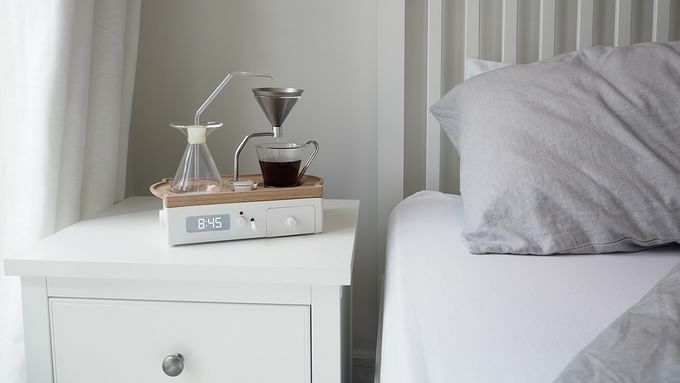 The idea is that, rather than wake up to sound annoyed (correction: the most annoying sound on the face of the Earth), you wake up to the aroma of your choice. The objective is that the person has a progressive and soft awakening, and that it is extracted from her dream slowly, through the power of the scent. Intends to achieve a peaceful awakening, in order to reduce violence against alarm clocks. 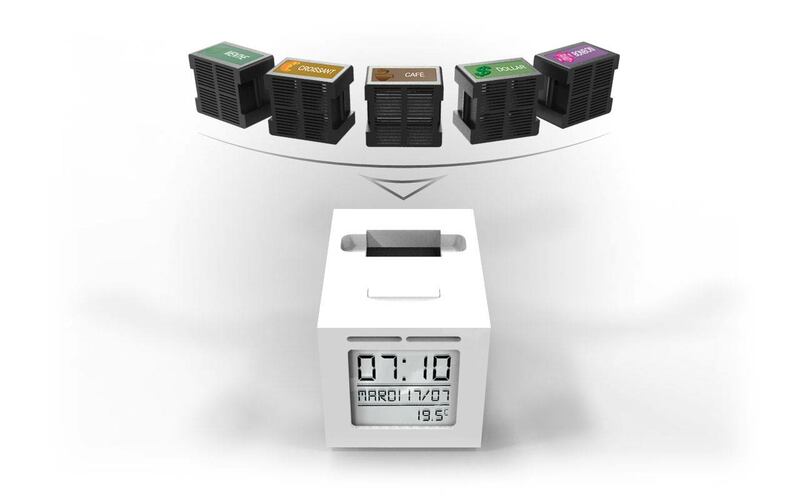 So that the SensorWake works based on capsules of perfume, which must be inserted in the alarm clock and which can be used up to thirty times. Each capsule is in itself a different perfume :croissant, hot chocolate, espresso, Mint, but there are also scent fresh cut grass and the coast. Capsules can also merge and give rise to very peculiar Awakenings. 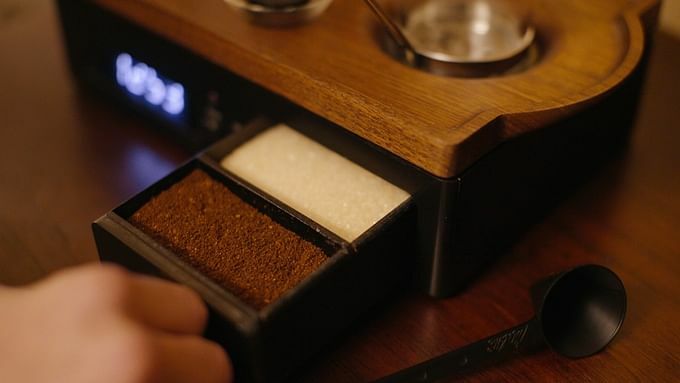 Although the project is still raising funds through a Kickstarter campaign, its inventor says that for its release there will be a wide choice of scents to choose from, such as “American breakfast” (aromas of bacon and freshly squeezed orange juice), “continental breakfast” (achieved by combining espresso with croissant capsule), and “revitalizing aromatherapy” (gengimbre and Mint), among others. 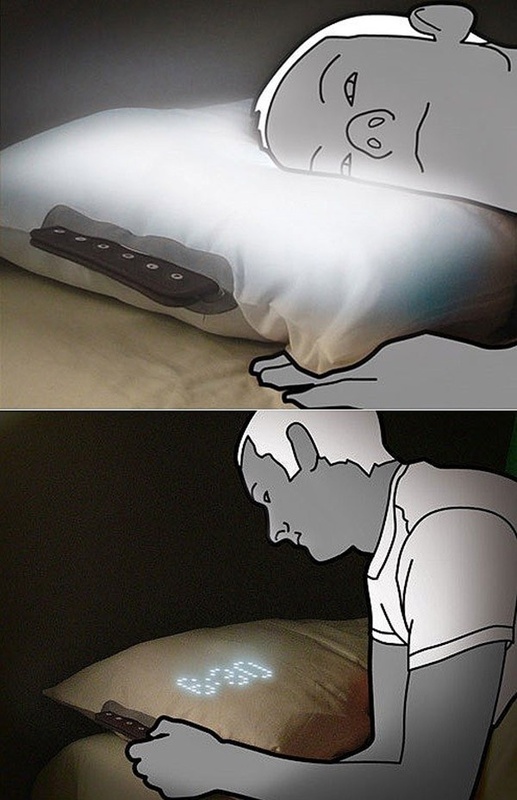 We know what you’re thinking: “But, it is impossible for this to work with me, I can continue sleeping even if an atomic bomb exploded just outside my window”. 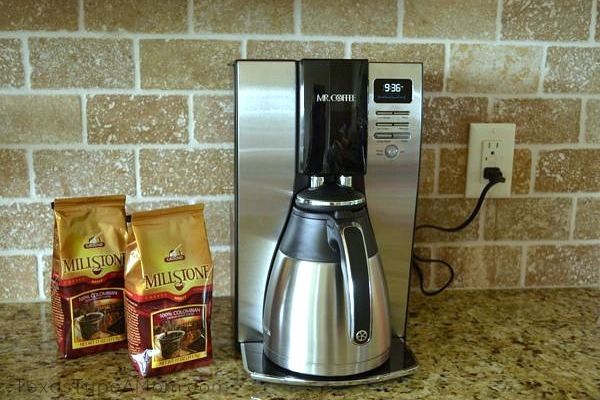 Don’t worry, if the delicious perfumes fail to wake up after 3 minutes, or it happens that the aroma of espresso and croissant sneaks into your dreams and you dream that you eat breakfast with Tom Hardy, then the Sensorwake begins to sound like any old and dear alarm clock reviewed by Searchforpublicschools. What do you think of this alarm?